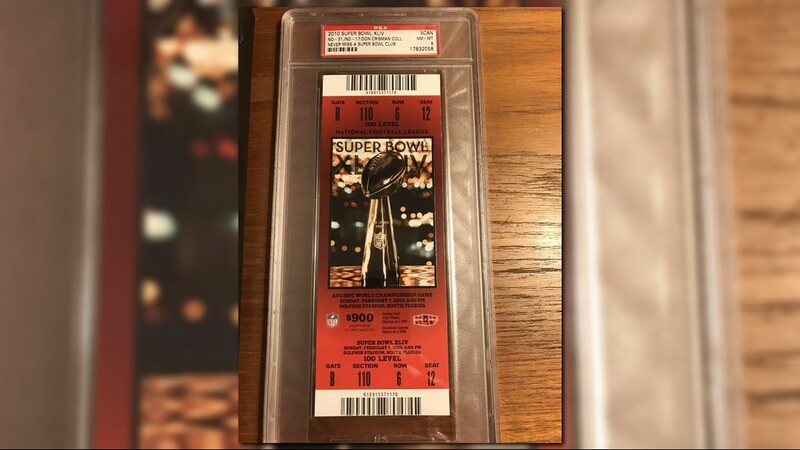 More people say they have handed over thousands of dollars to a woman who claimed to be a Falcons ticket holder and promised tickets to Super Bowl 2019 in Atlanta. 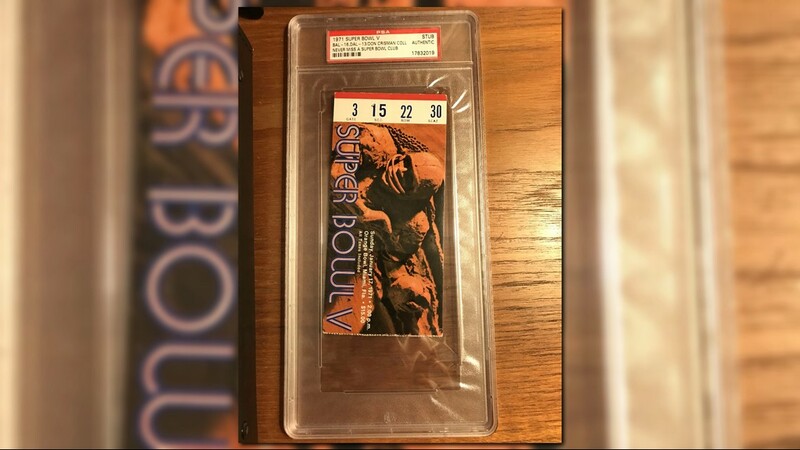 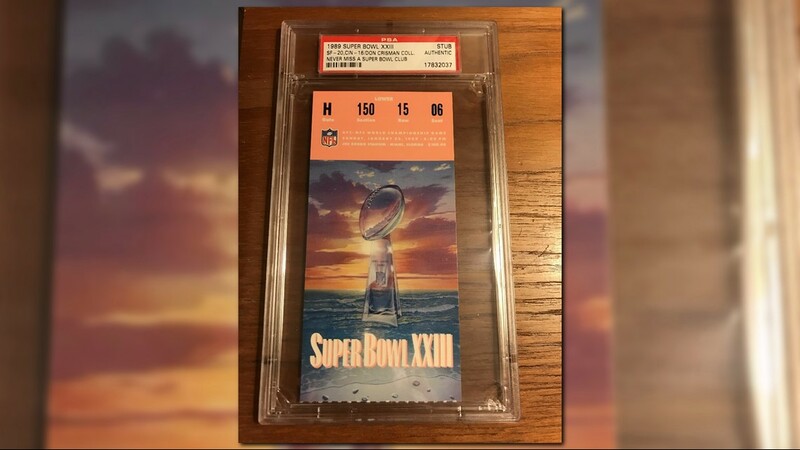 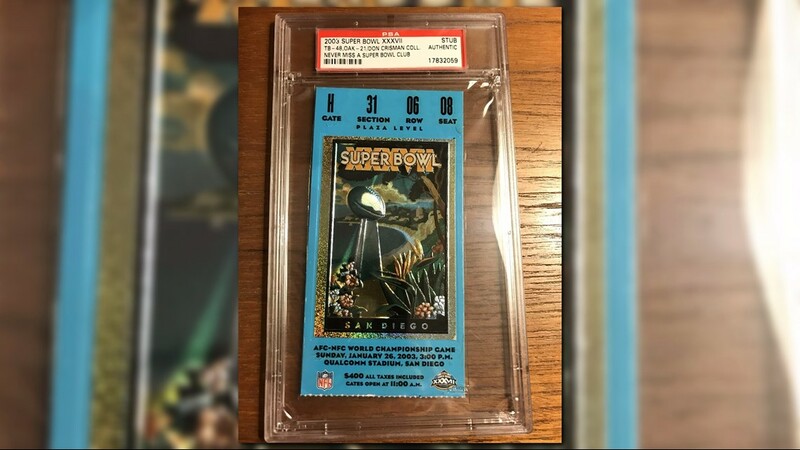 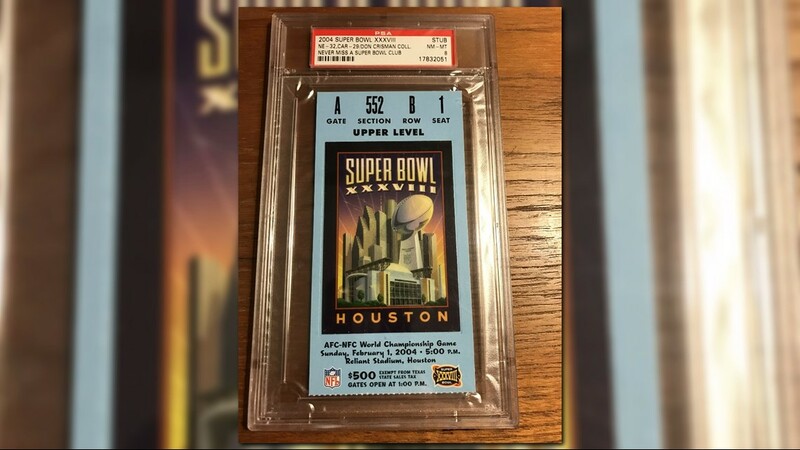 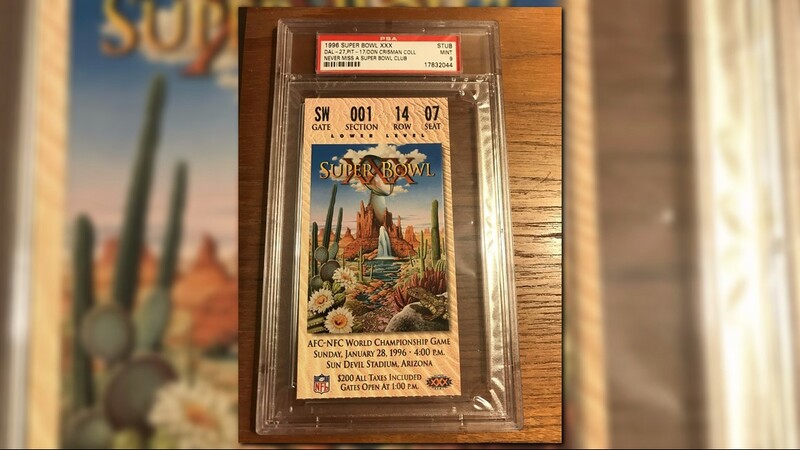 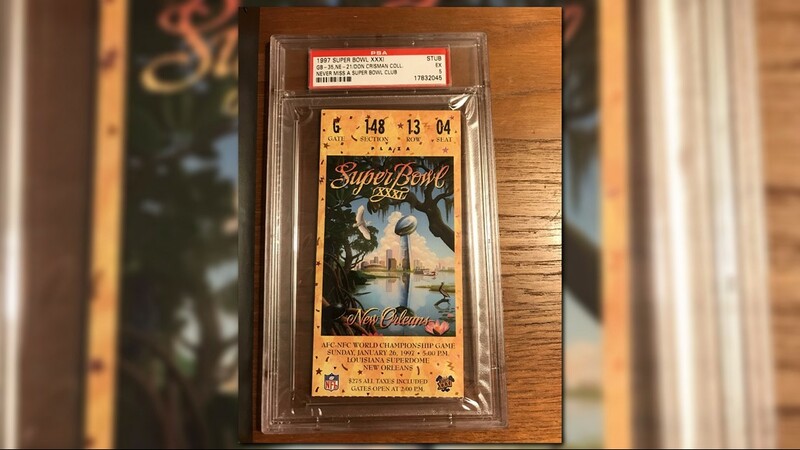 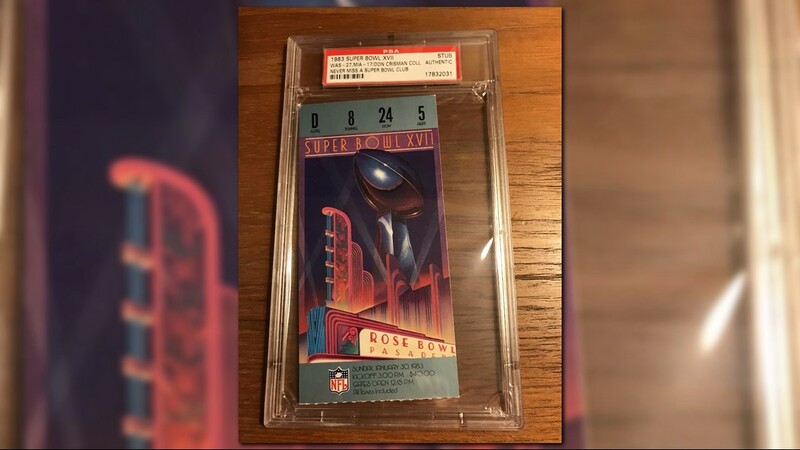 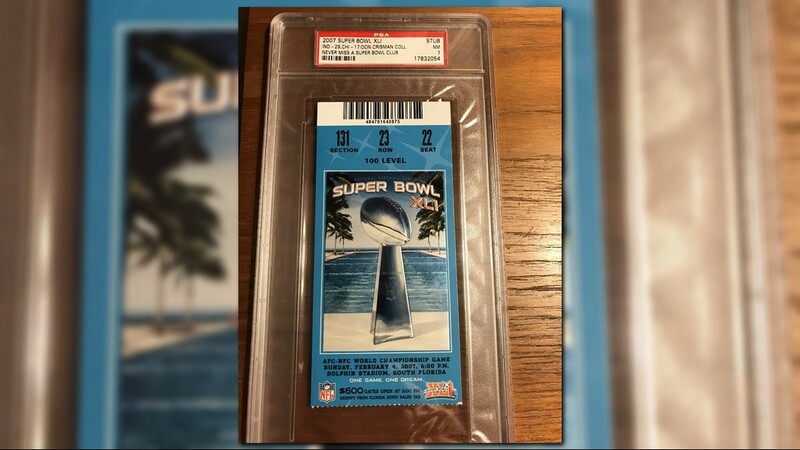 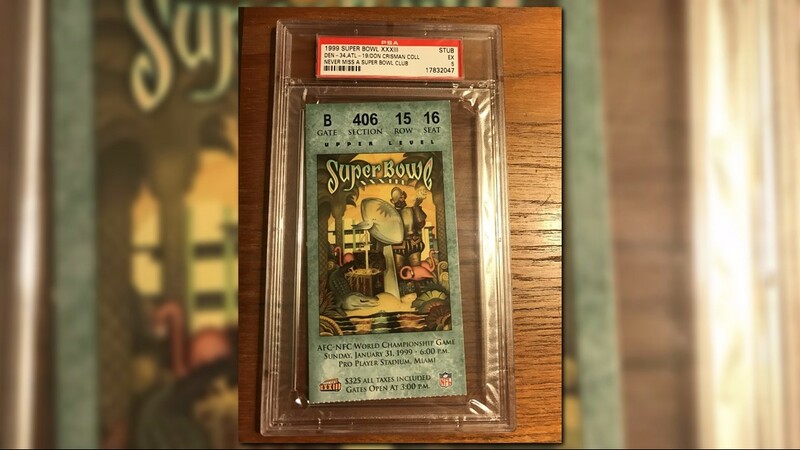 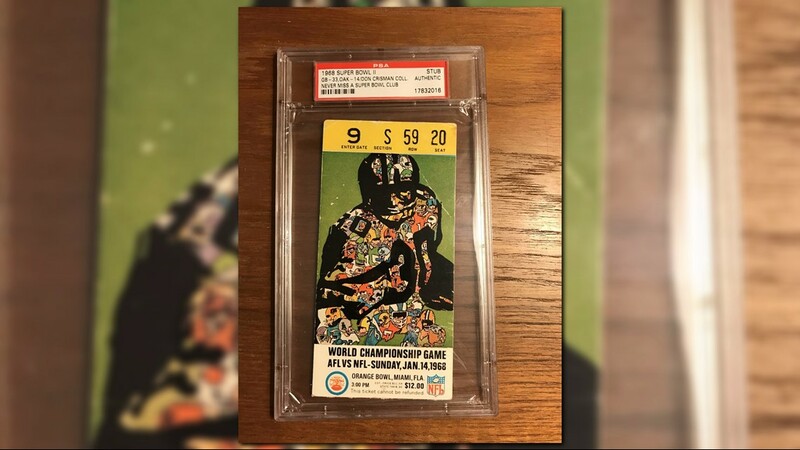 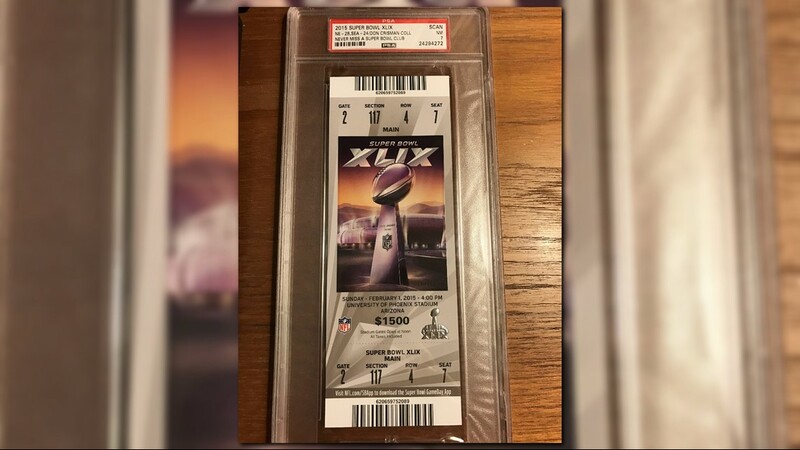 ATLANTA — People trying to score last-minute Super Bowl tickets are finding themselves empty-handed – and they all link back to one woman claiming to have access to dozens of tickets. 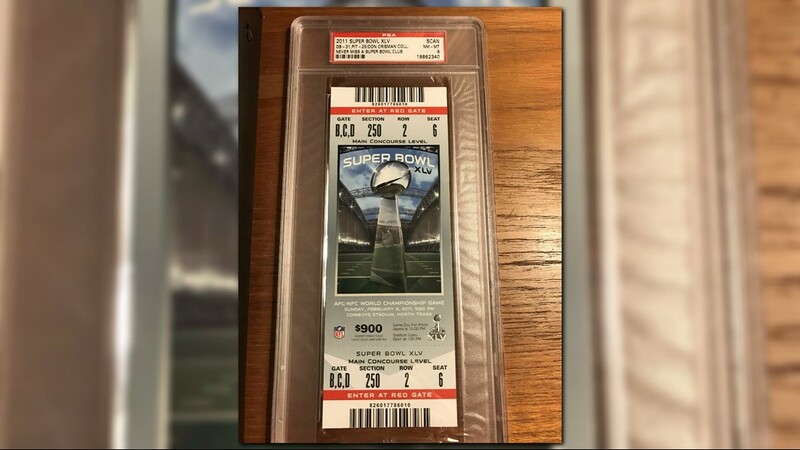 On Jan. 18, 11Alive shared the stories of Danese and Jay, who along with friends and family handed the woman a total of $60,000 for Super Bowl tickets before she disappeared. 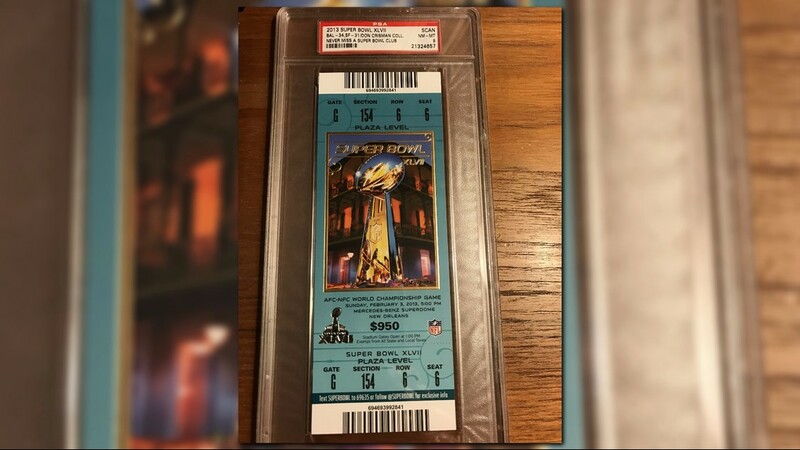 “She represented herself as an attorney who had access to Falcons tickets,” said Jay. 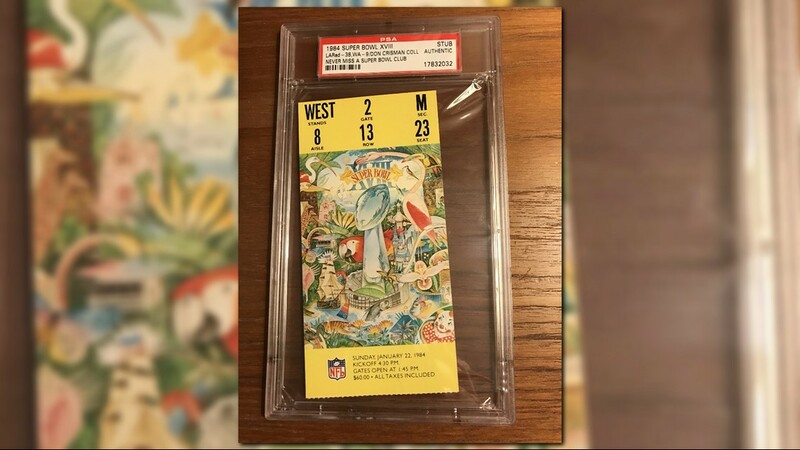 “Someone that I had known through another family member had previously attended a game with her in a box suite,” Danese added. 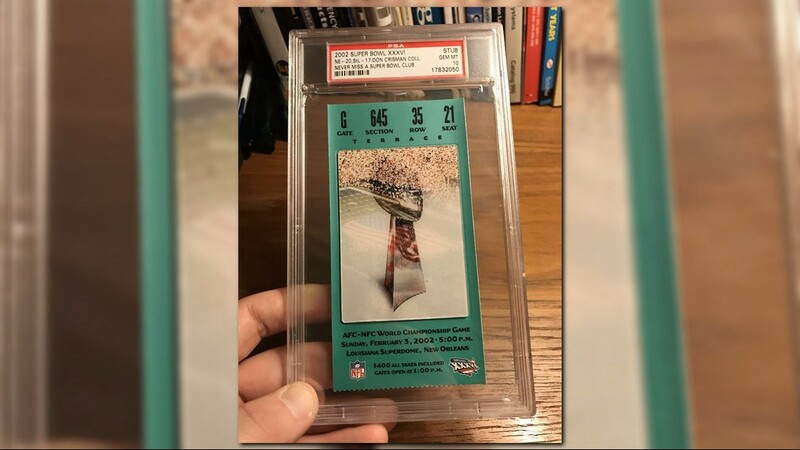 Now, more people are coming forward claiming it’s happened to them, too. 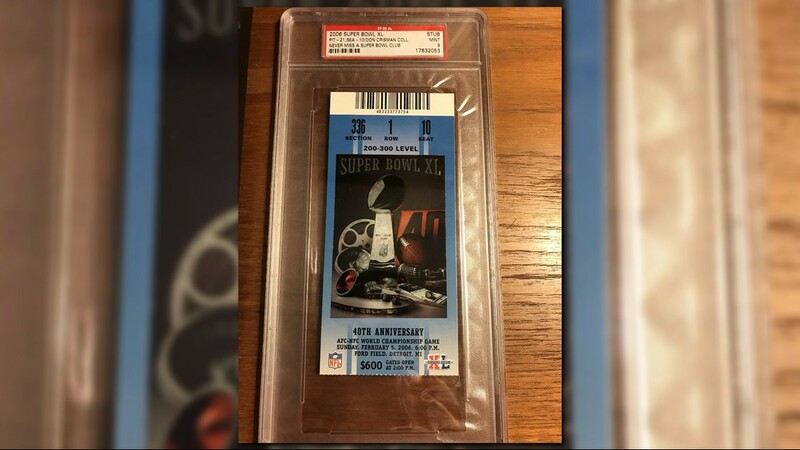 While all of the stories share the same cautionary tale, 11Alive is not naming the woman because she has not been charged with a crime – although a police report has been filed in Gwinnett County. 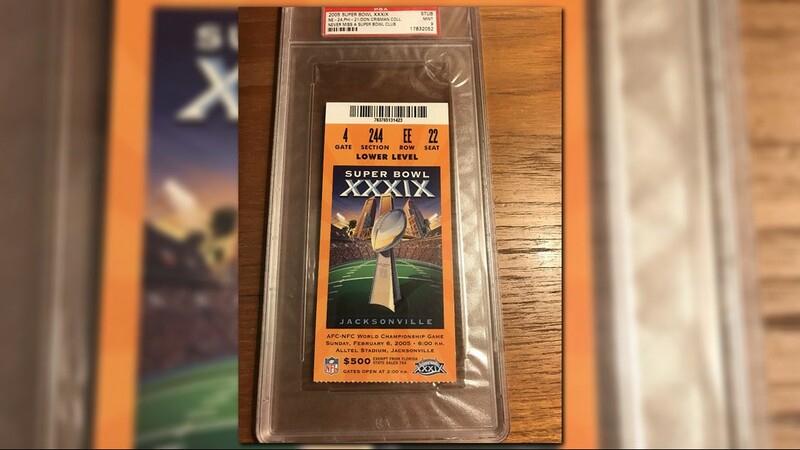 Alison Echols said she purchased SEC tickets several years ago from the woman, after her family learned she was selling NFL and other event tickets. 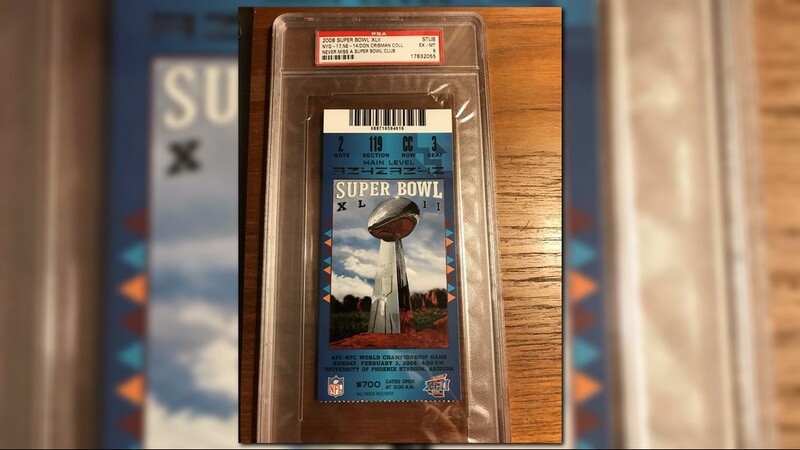 Echols said that’s why she felt comfortable sending the woman $32,000 across four PayPal transactions for 14 tickets to Super Bowl 53 in Atlanta. 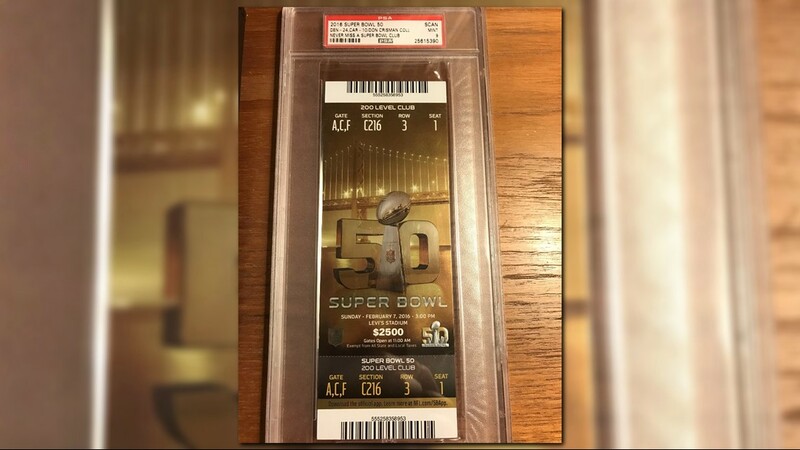 She said she sent the money in May and June of last year. 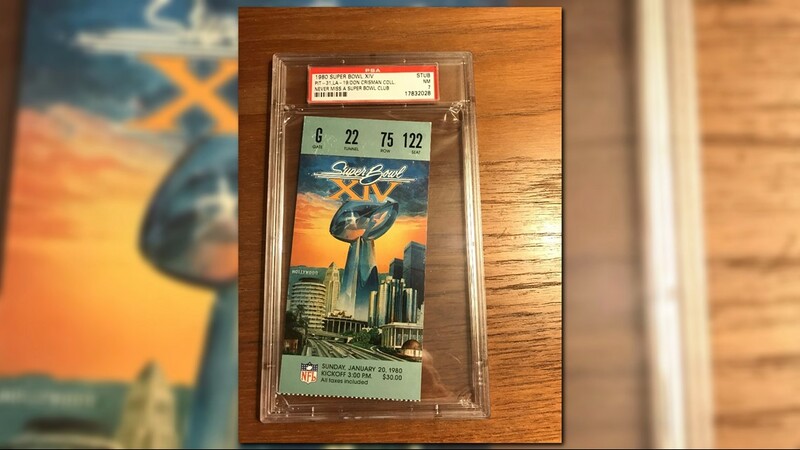 Echols said the red flags started to shoot up when she paid the woman $9,000 for a Falcons-Cowboys game in November – but the tickets never arrived. 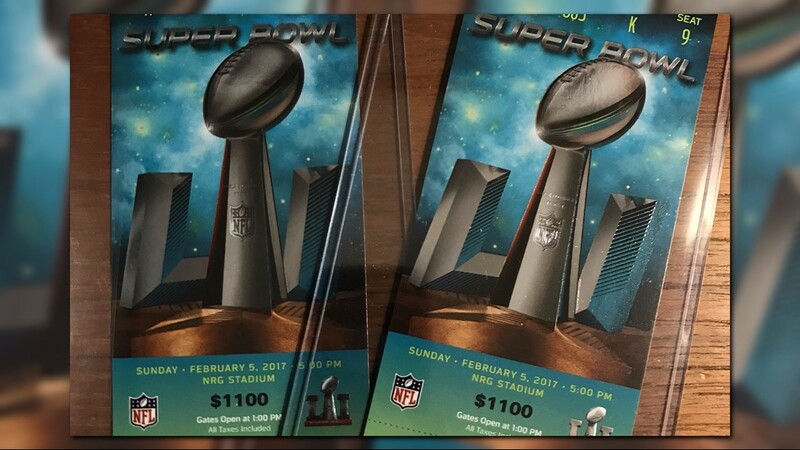 Echols said she talked with friends who sent the woman $18,000 and $7,000 each for several tickets to the Super Bowl. 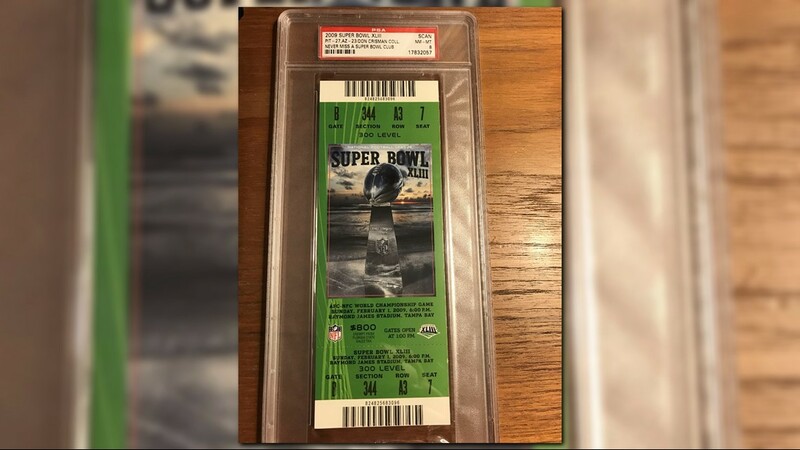 Billy, who asked only to be referred to by his first name, said that he, his girlfriend and another couple paid the woman a total of $25,000 for tickets as well. 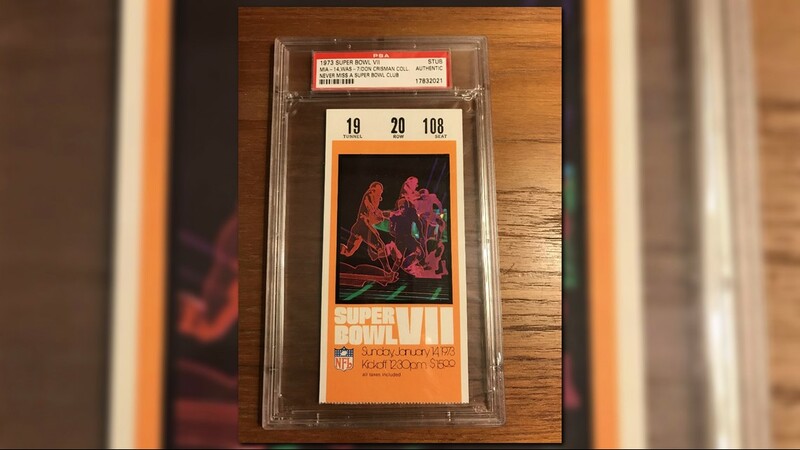 “It’s like something out of a movie. 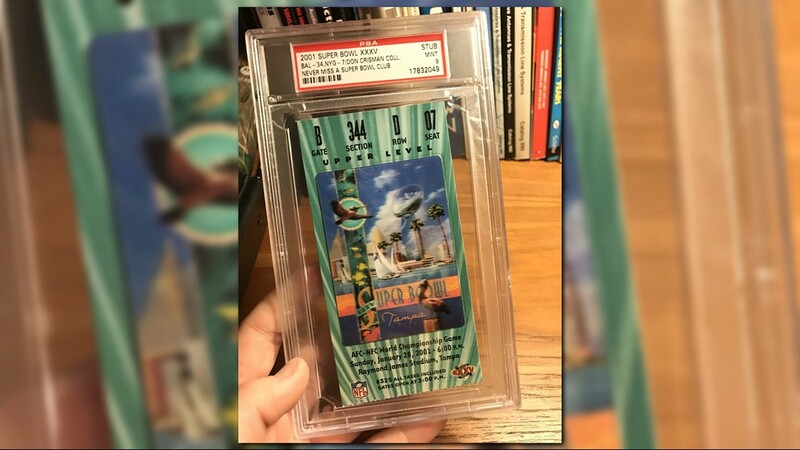 It’s like make-believe,” Billy said. 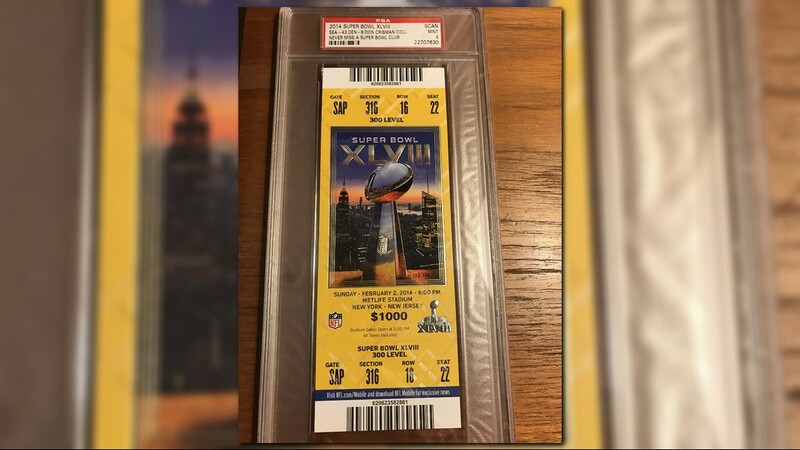 “You would never think a human being could be this deceitful. 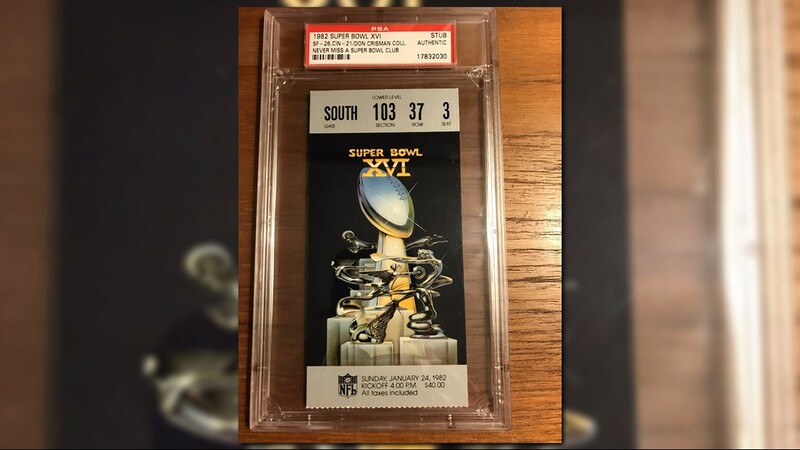 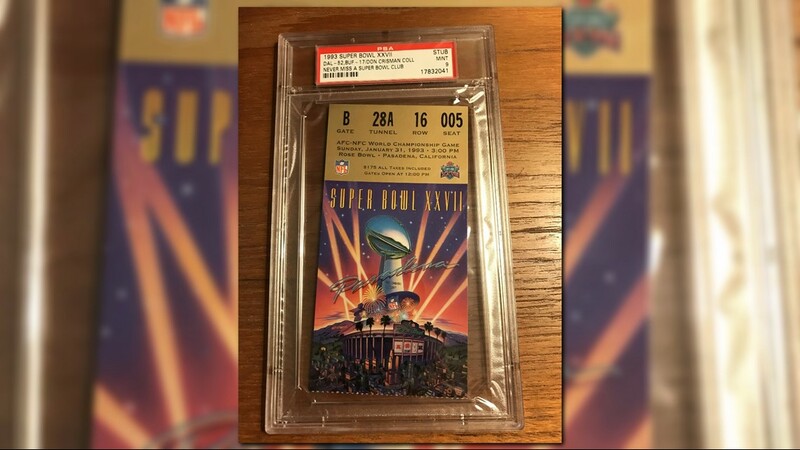 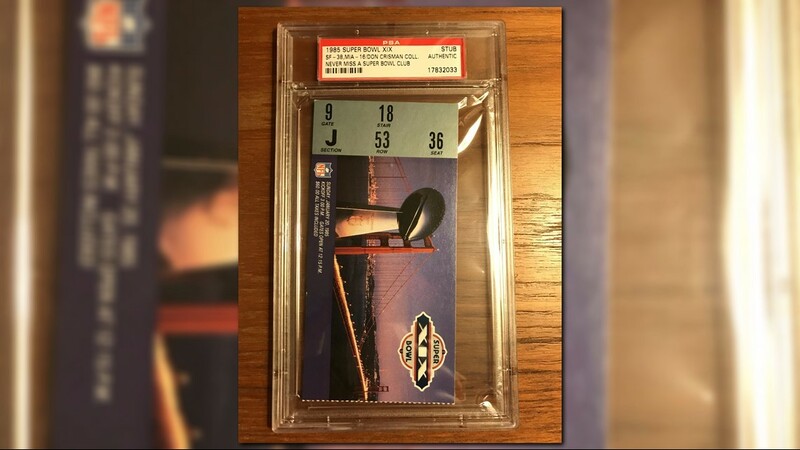 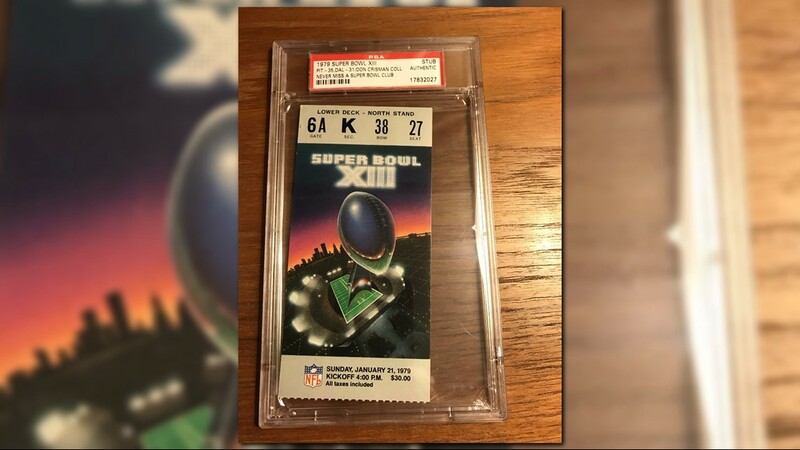 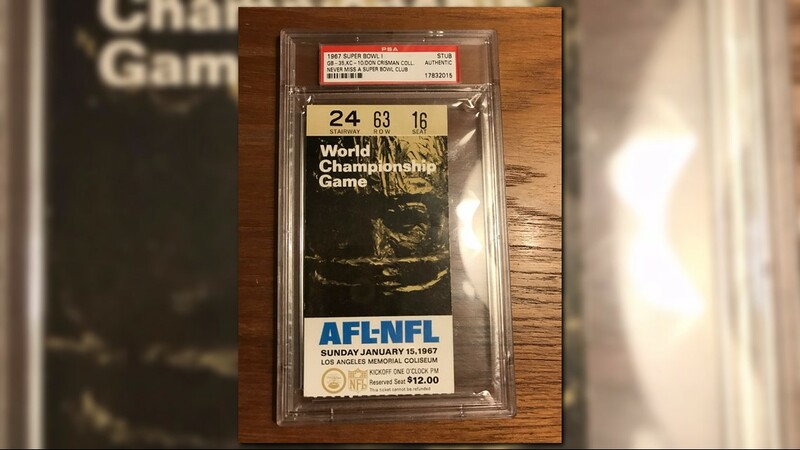 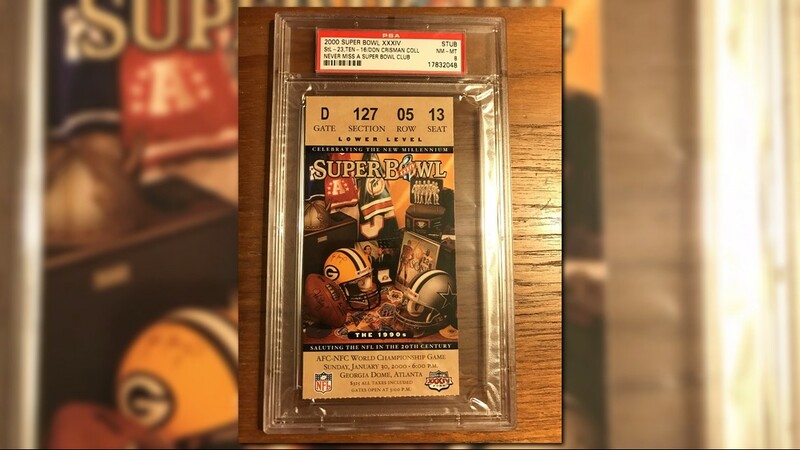 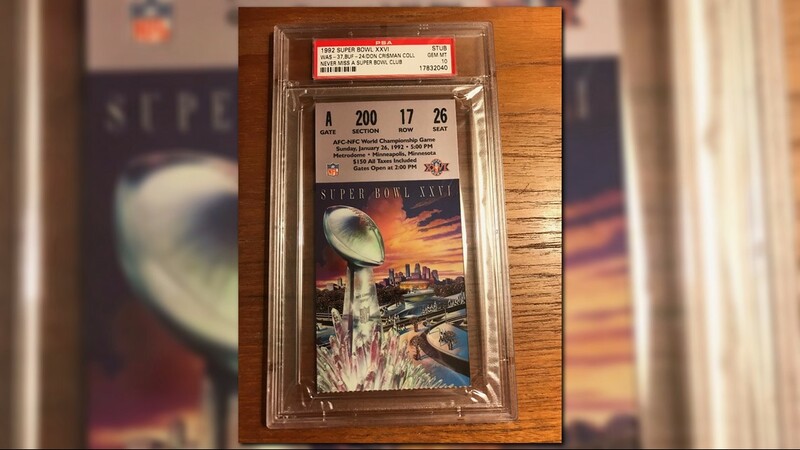 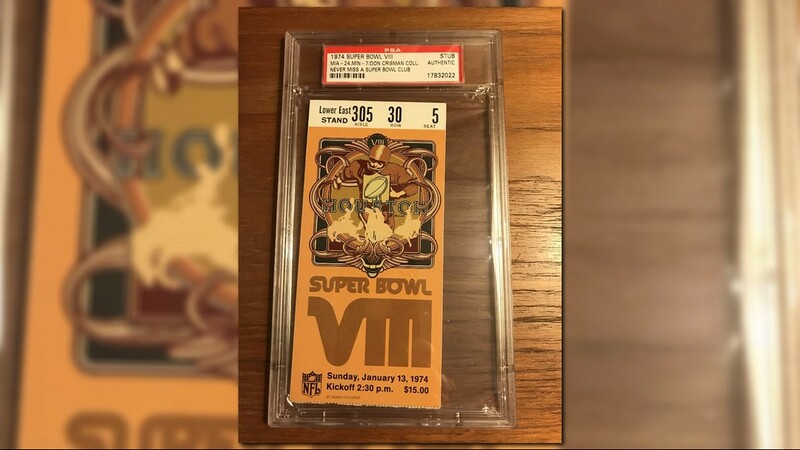 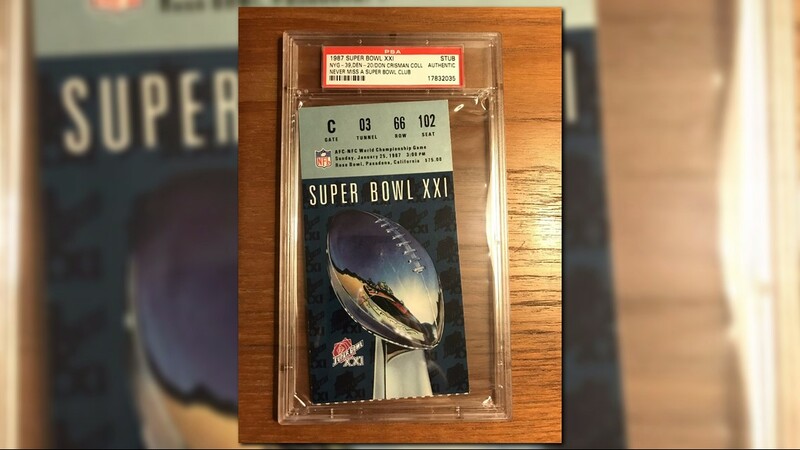 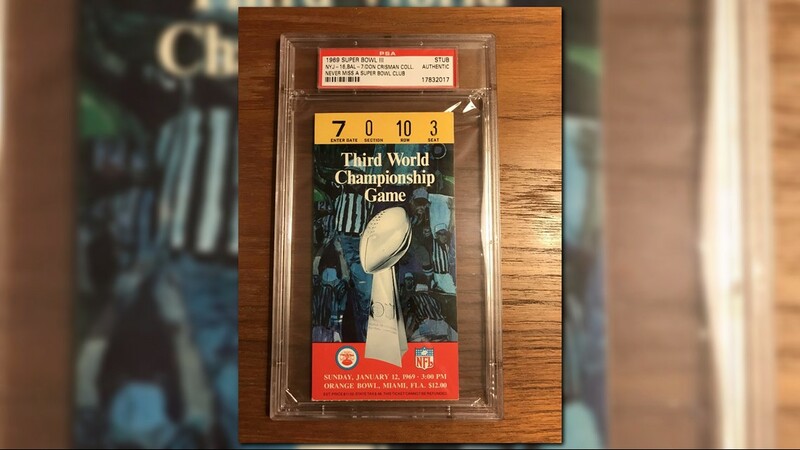 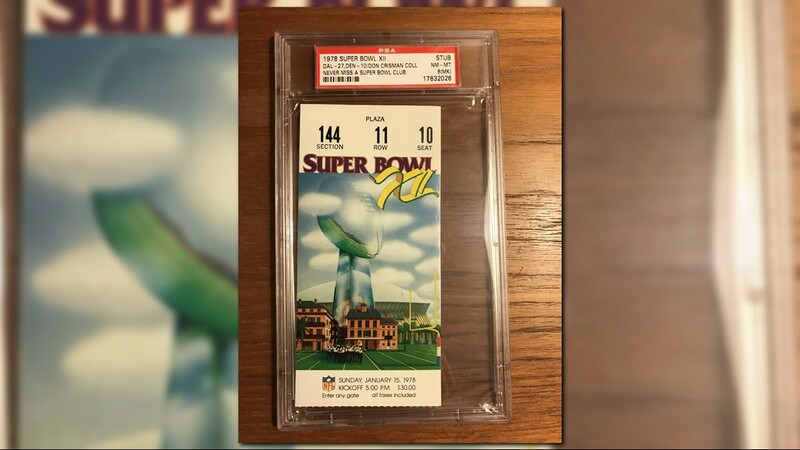 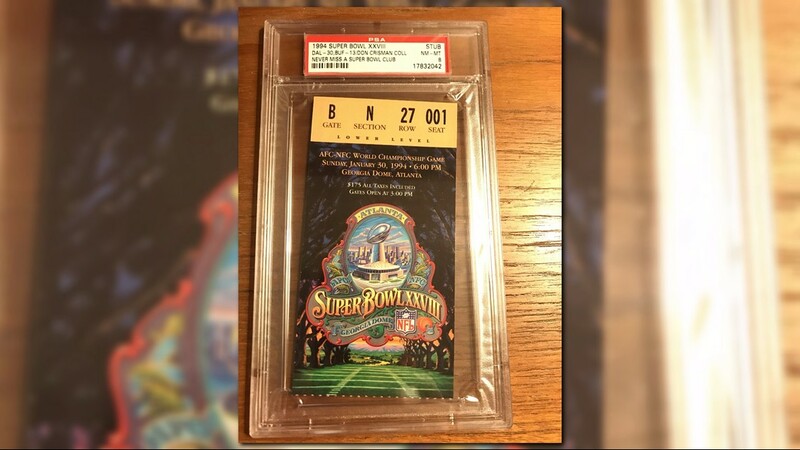 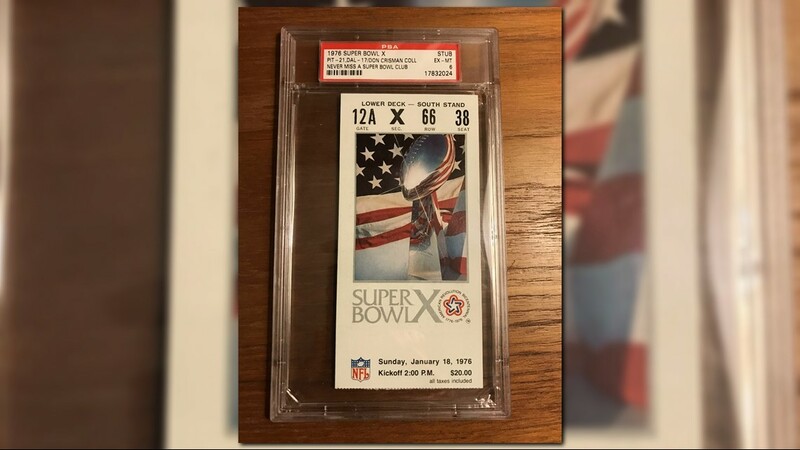 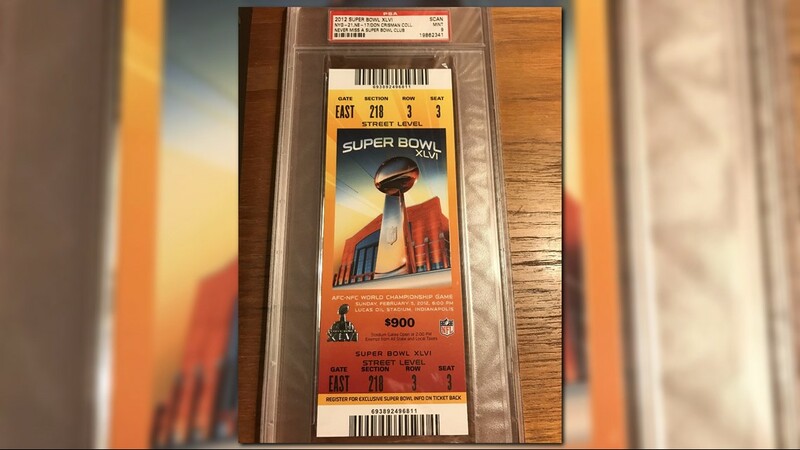 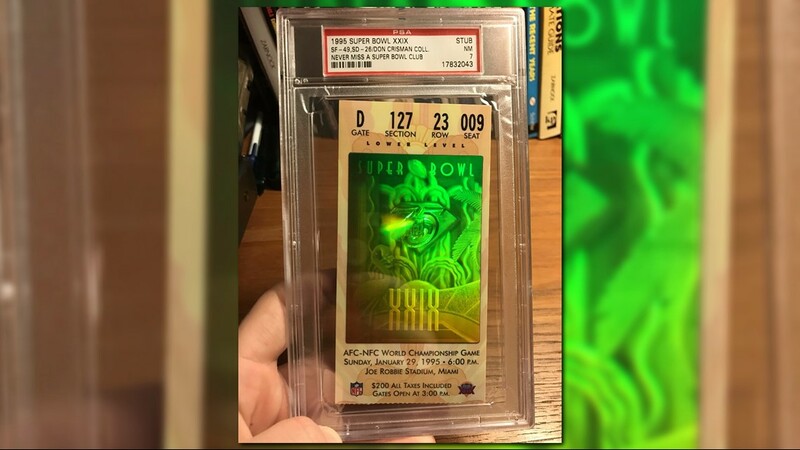 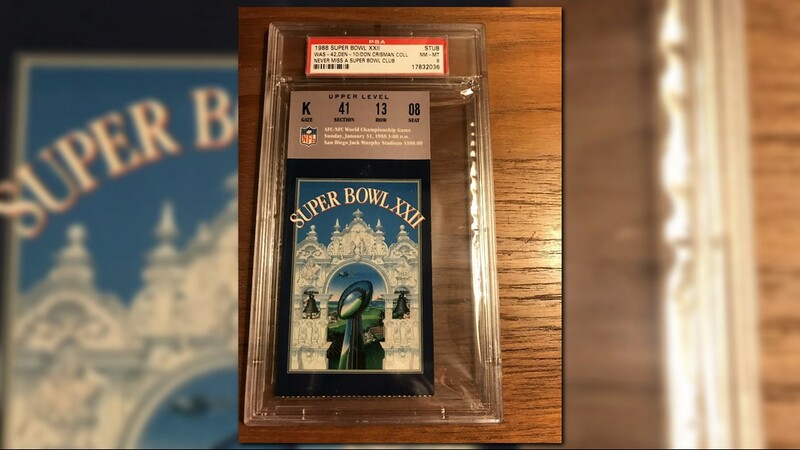 In total, 11Alive has spoken to people who have paid the woman $120,000 for Super Bowl tickets – and every person has a similar story – one built on trust from buying tickets from her in the past. 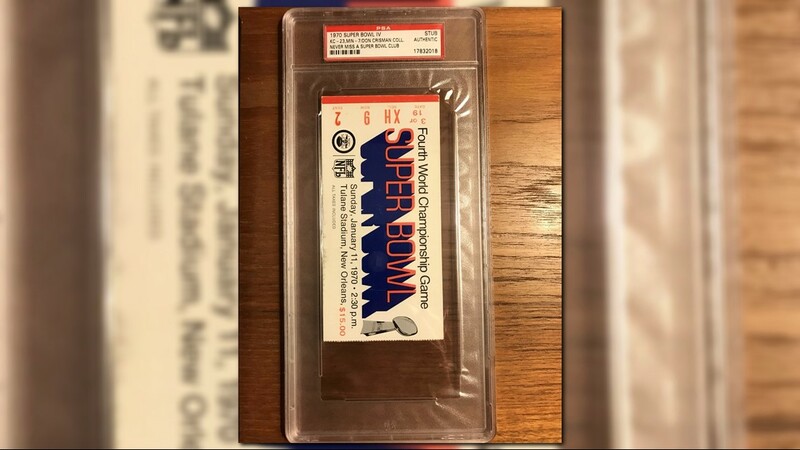 Now, everyone is trying to get their money back. 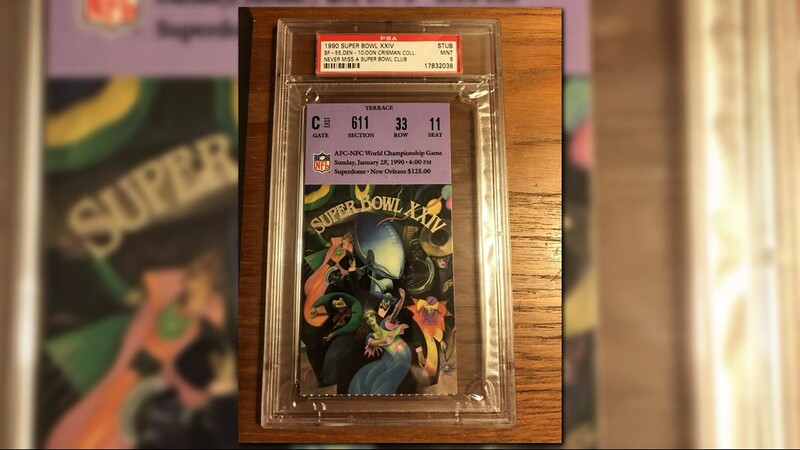 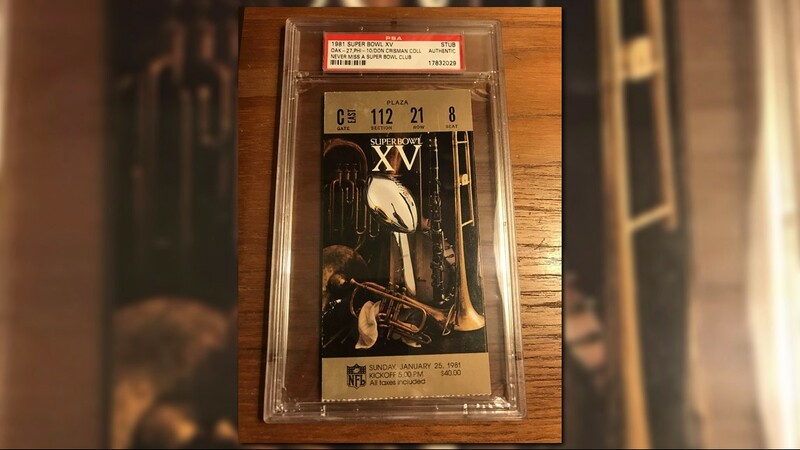 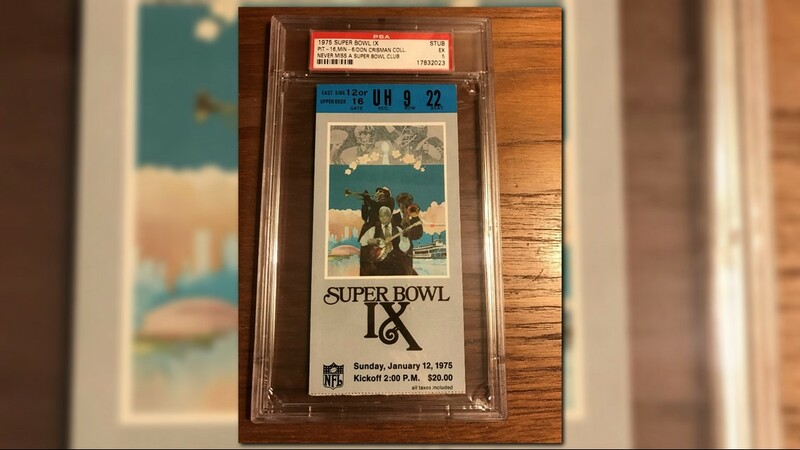 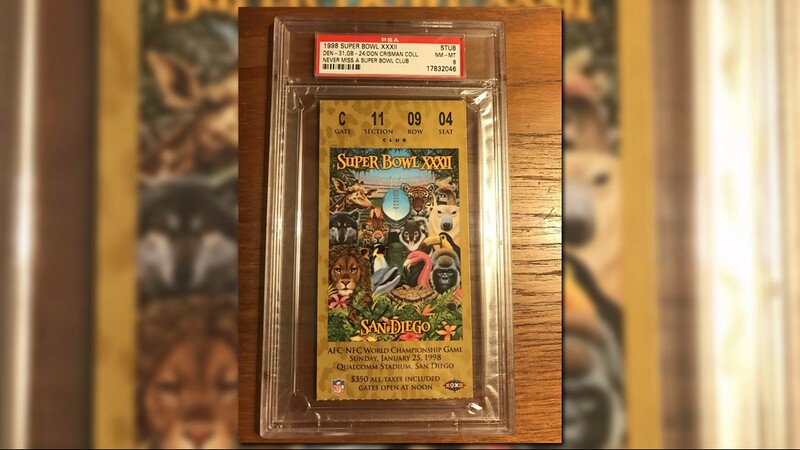 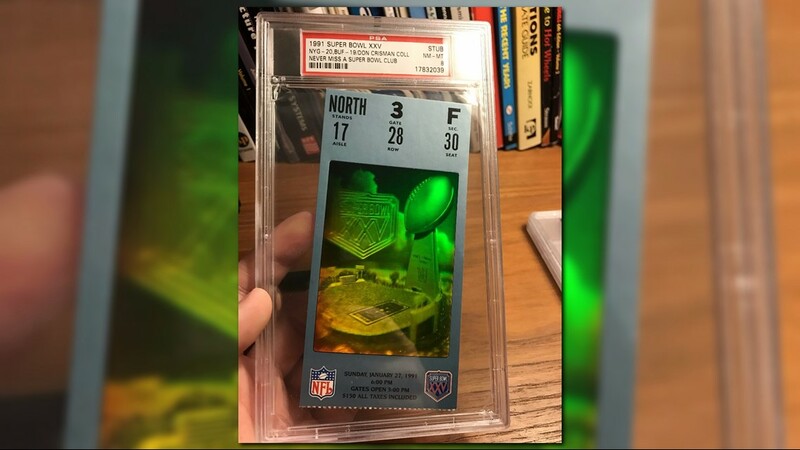 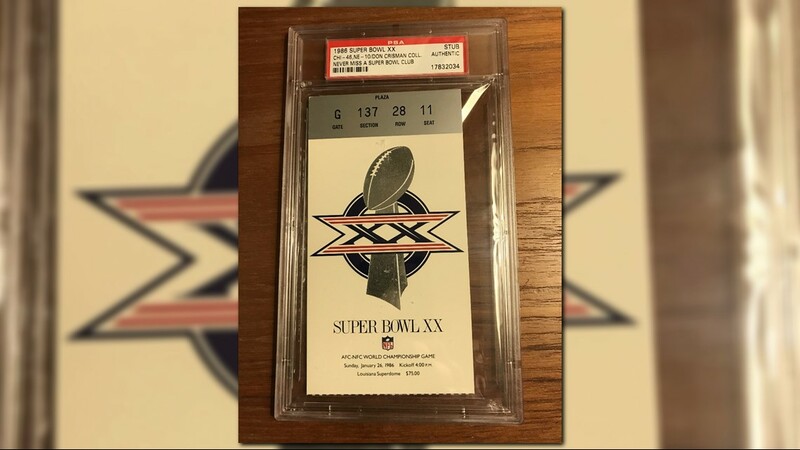 While the woman claimed to be a Falcons ticketholder, NFL officials said high-end season ticket-holders only get two tickets to the Super Bowl. 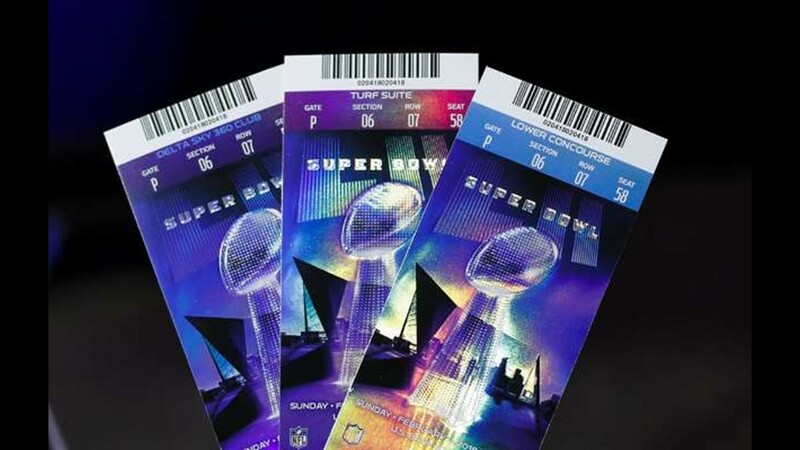 Echols said she is preparing to file a police report in Fulton County. 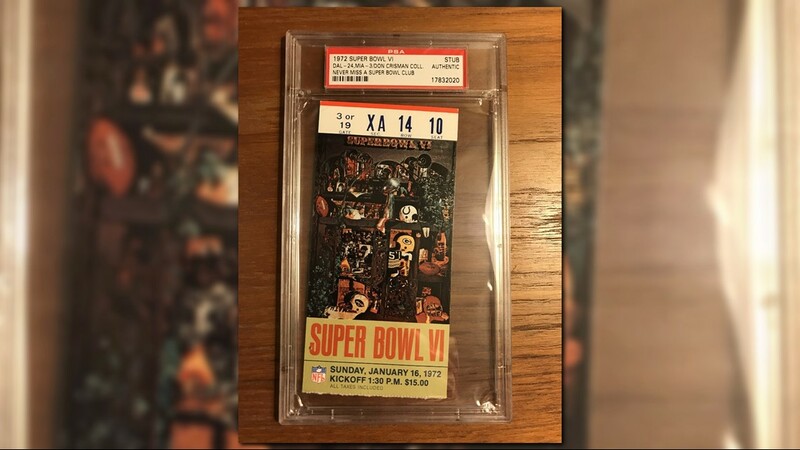 Billy said he reported his losses to Atlanta Police on Wednesday. 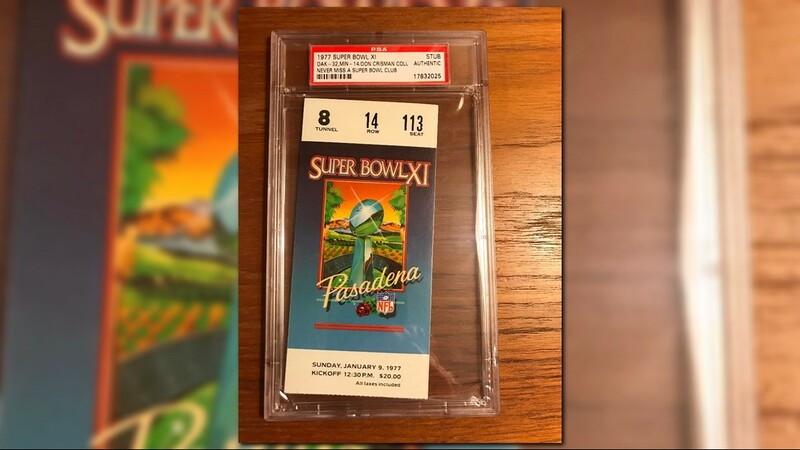 Police officials said they are working together as they investigate these claims and will determine which agency will handle the case.